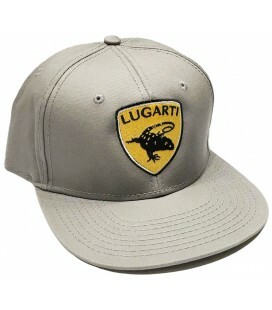 Sport the Lugarti logo on your iPhone, laptop, skateboard, vehicle, terrarium, or anywhere else you want to show your support for the coolest reptile manufacture on the planet. 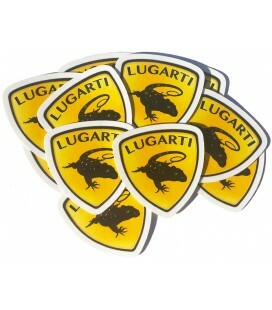 Printed on high quality, white polypropylene with durable laminate. Great for indoor or outdoor use. 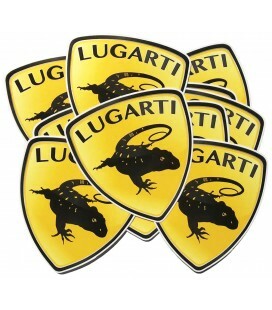 Size: 2" x 2"
Sport the Lugarti logo on your laptop, skateboard, vehicle, terrarium, or anywhere else you want to show your support for the coolest reptile manufacture on the planet. 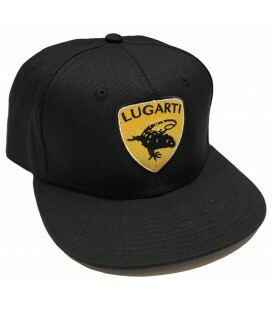 Printed on high quality, white polypropylene with durable laminate. Great for indoor or outdoor use. Size: 4" x 4"